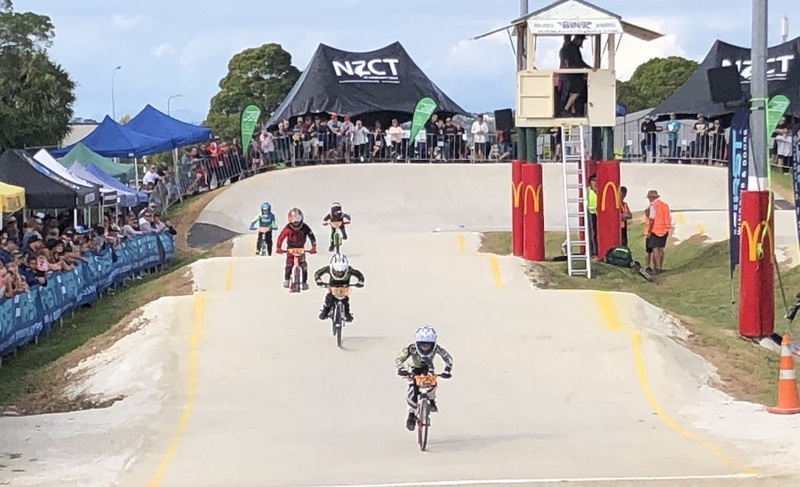 The two-day event, held in Dunedin, saw 7-year-old Whangārei local Blake Andrews win six races in a row in the 8-year-old boys division to be named best South Island rider for his age group. The event consisted of age groups ranging from 5-and-under to 50-and-over. Fellow Northlanders and father/son duo Luke and Ben March, placed fourth and 13th in the 15-34 cruiser male class and 9-year-old boys divisions respectively. 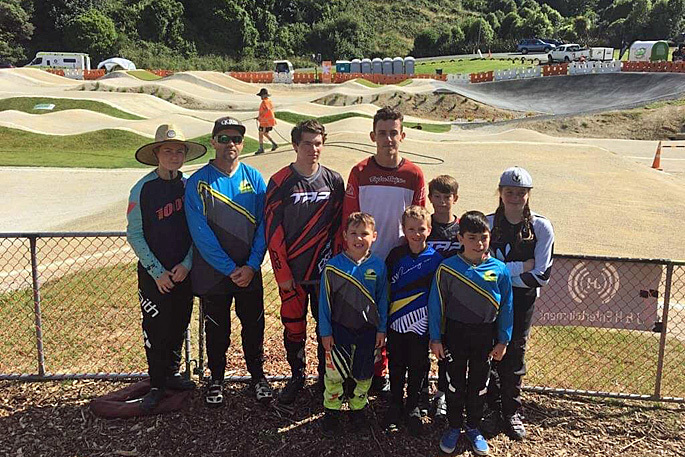 “For the first couple of races, I didn’t really think [Blake] would go all the way to winning,” his father and Whangārei BMX club committee member Brad Andrews said. “He was a bit off the pace in the early races where he got two thirds but after that, he picked up his game and went on to win the final. 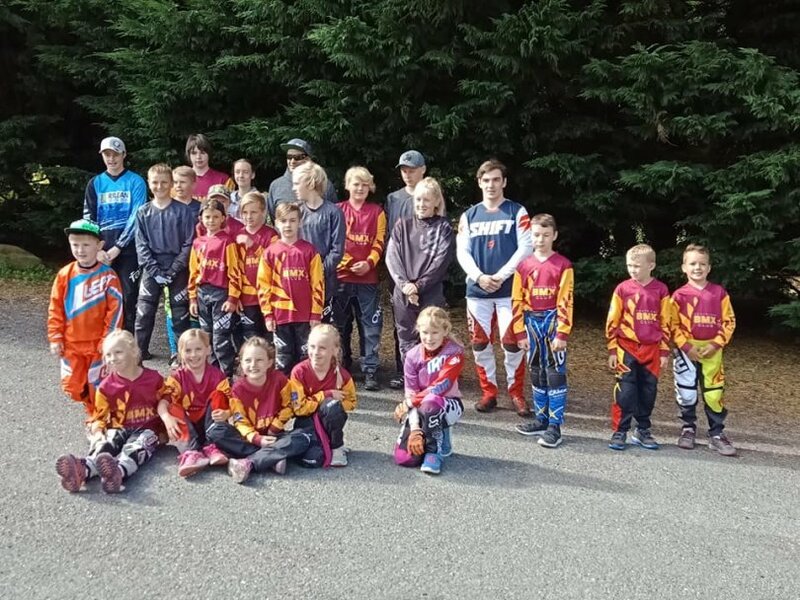 Blake competed in four races on the first day and two on the second day where he accumulated points and the field of 22 was whittled down to 16. Two races of eight contested the semifinals with the fastest four of each race going to the final. Blake was the fastest qualifier in the semifinals and won his final by about a second and a half. 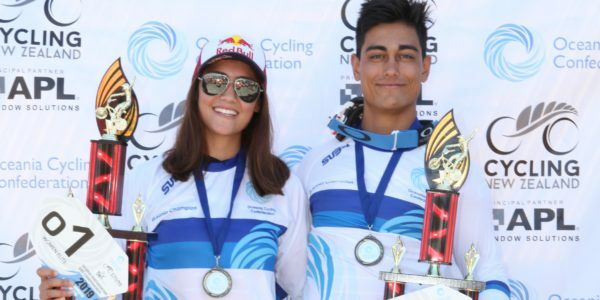 His father said there were about four riders who could have won his son’s category, with some good riders going down from Auckland and Hamilton. In fact, no rider from the South Island featured in the top three with riders from the North Island taking the top spots. Andrews said his son’s love of BMX started when Blake was just 2, and at age 5 his parents could see their son was talented on a bike. “He just fell in love with it and now he lives and breathes BMX. This was the first time Blake had competed in the South Island event, however he is no stranger to competition. Blake holds the New Zealand title for the 7-year-old age division after he won the crown at the national competition last year. At age 33 and older than most of his age group, Whangārei’s Luke March credited the local club’s community of riders who pushed him to test himself against the younger competitors. March said he was happy to be able to spend time with his son doing something they both enjoyed. “We’ve both been doing it for two years now and we haven’t looked back since. 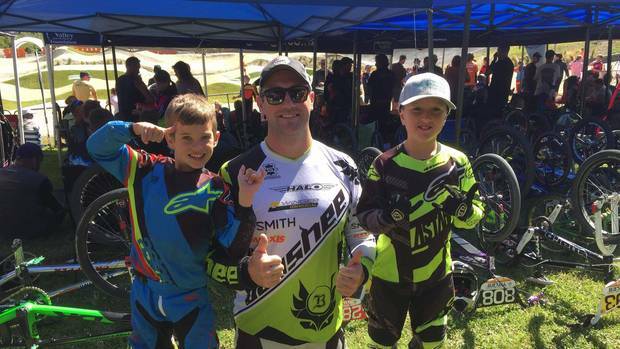 None of the other members of the club competed in Dunedin but about 10 local riders of all ages will take to the track this weekend at the Oceania Titles event in Te Awamutu.